grapes from an old vineyard in Olevano Romano) and planted new vines. 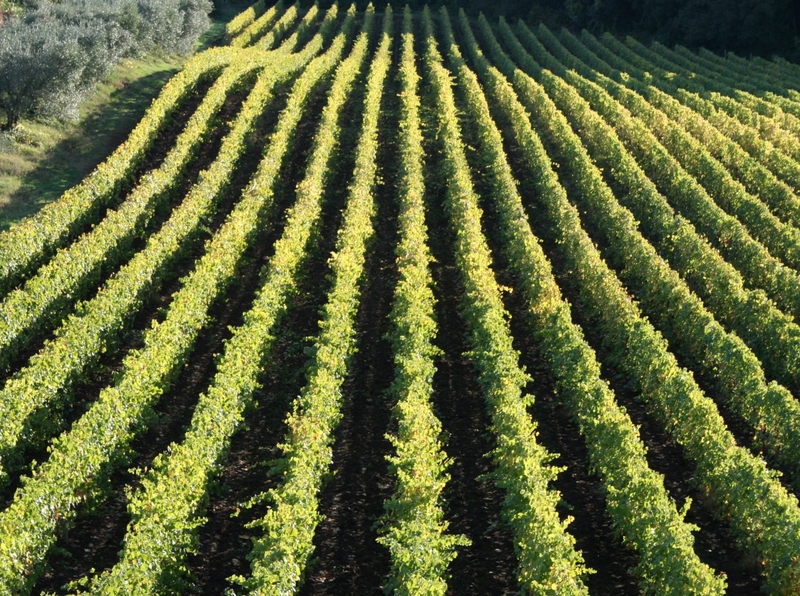 We have also reduced to a minimum quantity sulfur and copper (although they are usually employed in organic winery) since they add an unnecessary metal supply to the soil. We are indeed experimenting new grape protection techniques, working on better pruning techniques to strengthen our plants and fostering the use of marine algae extracts which would take the place of the sulfur and copper.